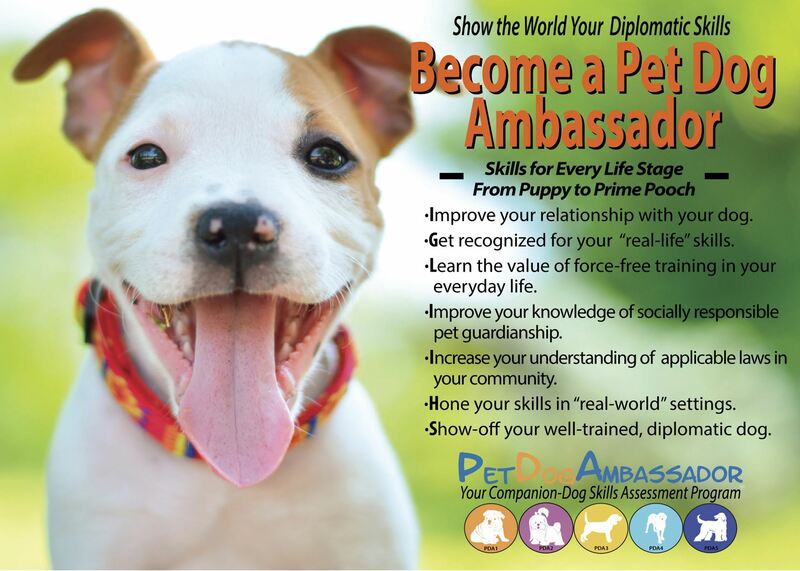 Would You Like Your Pet Dog To Be a Great Ambassador? Through our 5 step credentialing program you can teach your pet some much needed life skills in a fun and supportive environment, helping your pet become the Ambassador they deserve to be in your family and community. Professional Dog Training Peeps - Become and instructor and begin teaching the curriculum. All the tools are provided, its like a business in a box. Lesson plans, curriculum, marketing tools, assessment guides. 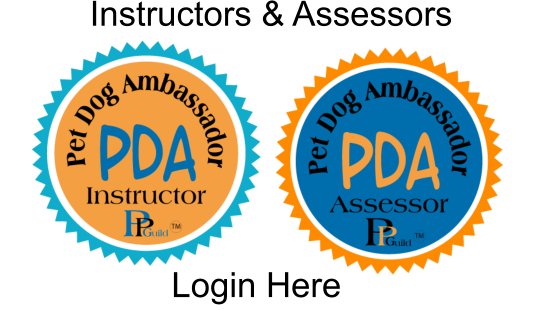 Pet Professional Guild Members - Become an Instructor/Assessor. All the tools are provided, its like a business in a box. Lesson plans, curriculum, marketing tools, assessment guides. Everything you need to get going. 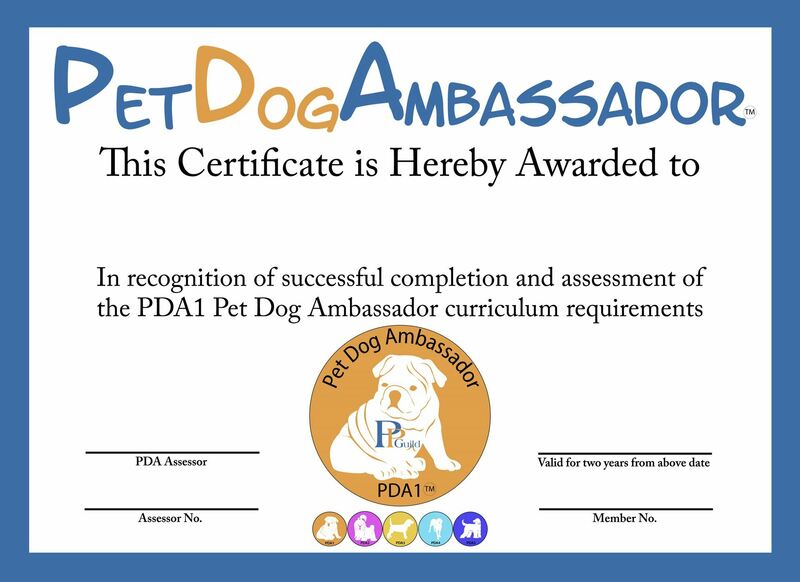 5 Fabulous Certificates for Your Pet Dog To Earn! The aim of the credentialing program is to acknowledge the hard work and commitment that guardians and their dogs undertake to make their shared lives enjoyable. The program recognizes this team effort from a puppy’s very early training.